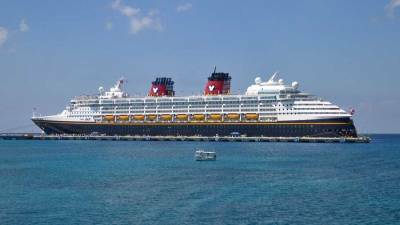 The Disney Magic sails out of New York, Miami, Barcelona and Dover. It covers the Bahamas, the Caribbean, the Mediterranean, northern Europe and eastern Canada. Disney Cruise Line build the Disney Magic in 1998. It was the first ship in the fleet and it takes 2,400 passengers. 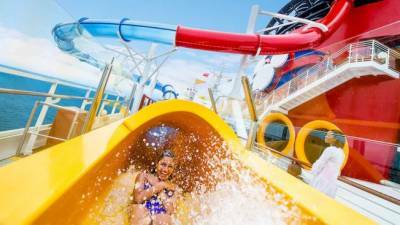 Disney Wonder sails from Port Canaveral, Galveston, San Diego and Vancouver, Canada. 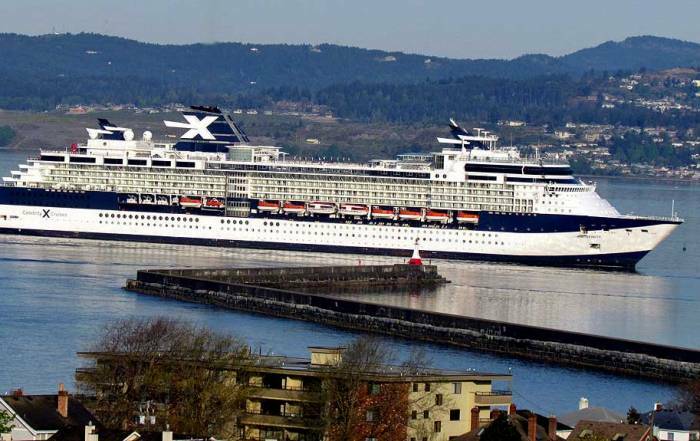 Destinations include the western Caribbean, Panama Canal, the Pacific Coast of Mexico and Alaska. This ship was built in 1999 as a sister ship to the Disney Magic. It too takes 2,400 passengers. The Disney Dream sails to the Bahamas from Disney Cruise line terminal in Port Canaveral, Florida. It stops at Castaway Cay, which is Disney’s private island in the Bahamas. 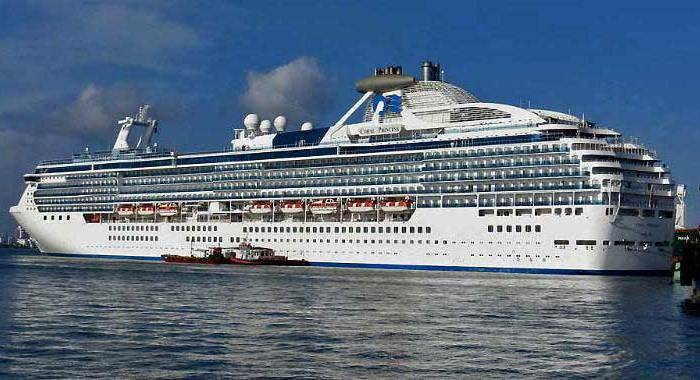 Cruises vary in length from 3 to 5 days. 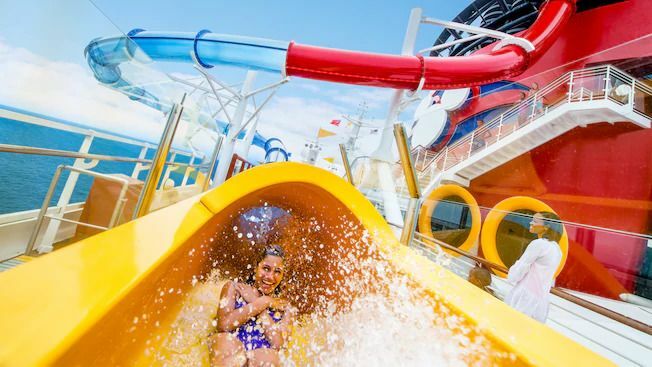 The Disney Dream takes 4,000 passengers. It was built in 2011. The Disney Dream sails to the Bahamas and the Caribbean from Disney Cruise line terminal in Port Canaveral, Florida. 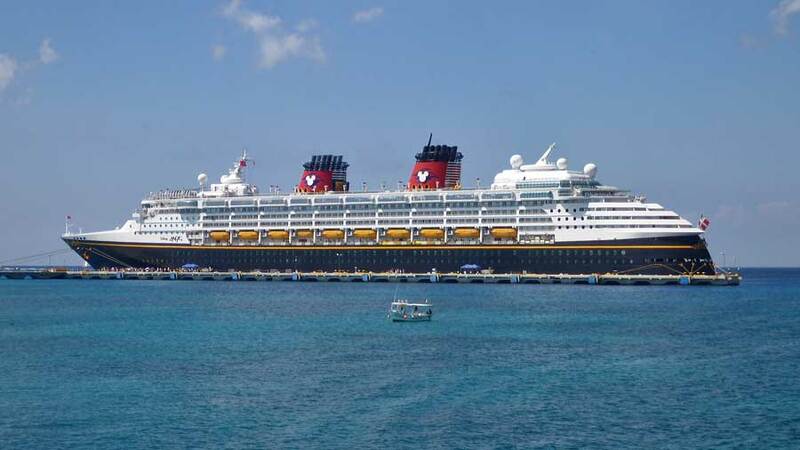 In 2012, the Disney Dream joined the Fleet. It holds 4,000 passengers. Disney plans to add 3 more ships to their fleet starting in 2021. Cruising for young families with higher incomes. People who want a Disney Vacation. Cruise Themes include Disney Movies, Star Wars and Marvel Action Heroes. 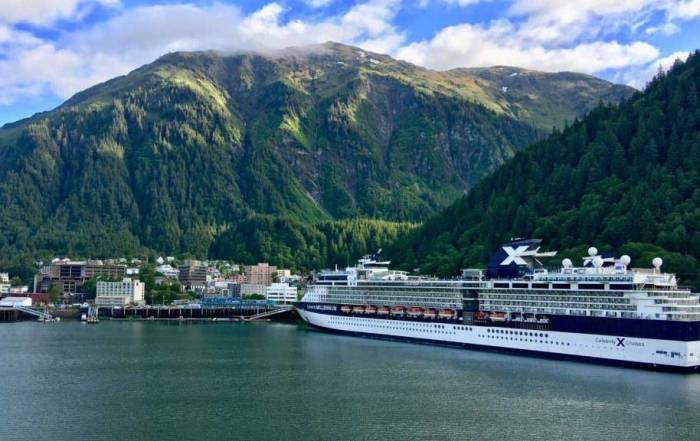 People who are often more interested in the cruise than the ports of call. Breakfast, lunch and dinner at more than 20 venues. Soft drinks served at meals and at each ship’s beverage station. Snacks and ice cream throughout the ship. Entertainment including live Broadway-style productions at the Walt Disney Theatre as well as Disney movie classics and current first-run films at the Buena Vista Theatre. Nursery for children under 3. Laundry Services. Self-serve laundry available for a small fee. Adults-only dining at Palo (aboard all ships) and Remy (aboard the Disney Dream and Disney Fantasy). Each stateroom is charged a minimum fee of 2 adults. Fees for additional children are charged at discounted rates based on their ages. Disney Cruise Line offers 4 main categories of staterooms: Concierge, Verandah, Oceanview and Inside. Concierge Level comes with added perks. 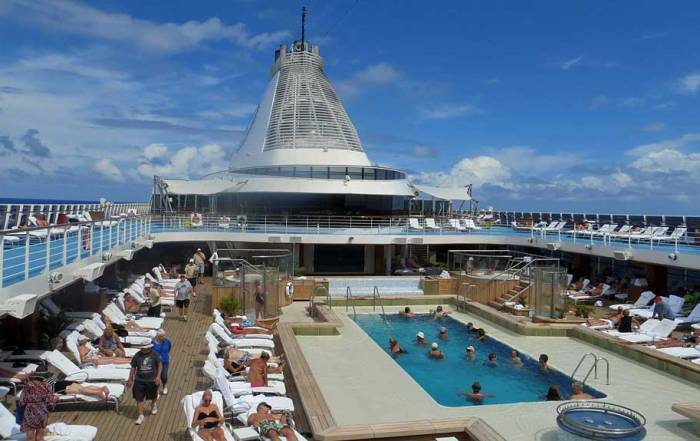 Pre-reserve many of your onboard activities and services online, up to 120 days prior to your sail date. Concierge Lounge and private sun deck. Priority tendering in ports of call. Alcohol Policy – Guests are permitted to bring bottle wine on board. A corkage fee applies to consume your own wine in public areas. Smoking – allowed on deck in specifically restricted locations. Passengers can’t smoke in staterooms. 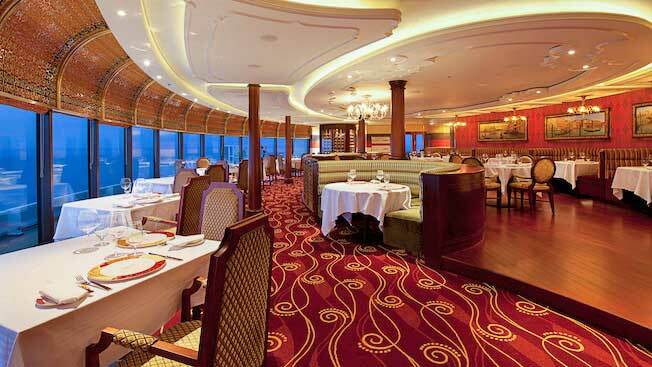 Gratuities – A suggested gratuity is automatically added at the end of the cruise. You can adjust this at your discretion.